Hi Jamal, great, I did my NEC4 at the start of the year. Its quite a straightforward transition if you are already NEC3 Accredited. 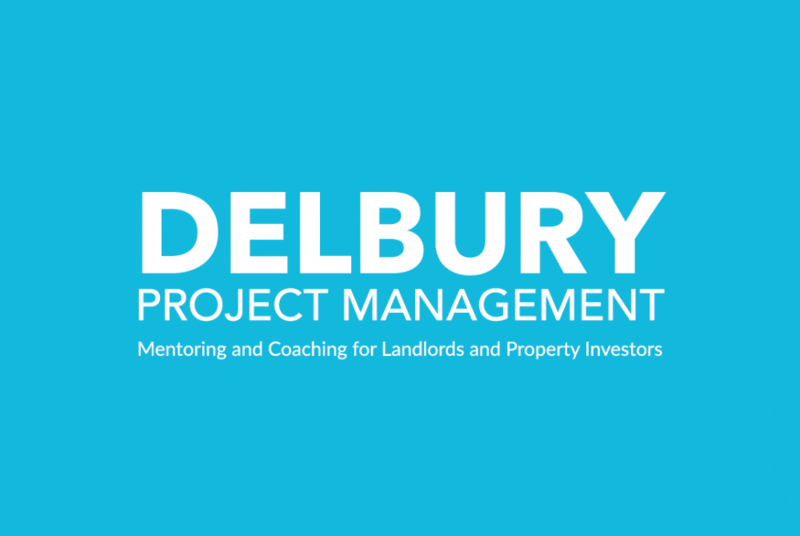 Drop me an email at ben@delburygroup.co.uk I would be happy to meet and discuss (location dependent of course). The surveying background will obviously come in handy, its those sorts of skills which can save you a bunch of time and cost. Hi Satnam, thanks for connecting on LinkedIn, looking forward to our catch up! Hi Kasia, To be honest I could only advise on the larger scale companies but they may also survey residential property. One company I have previously used is Lucion (https://www.lucionservices.com/). They were pretty good but like I say I have only used them for corporate surveys. Hope that helps, sounds like you are taking all the right steps! I live in Telford but work for a company in Birmingham, if you ever want to grab a coffee I would be more than happy to offer any other advice on refurbs and project management etc. 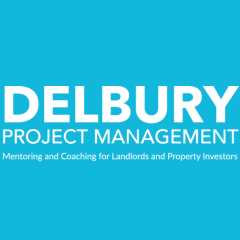 Would you use a Project Manager for refurbs? I am a civil engineer and project manager in the construction industry so i have the privilege of doing a job which significantly helps me with development and refurbishments etc. No job too big, it can all be fixed. If anyone wants engineering advice just let me know. Should I buy my own home before I start buy to let? 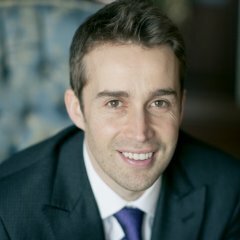 Episode 97 - How To Become a Property Investor (P1) - Where Are The Notes/ Resources?